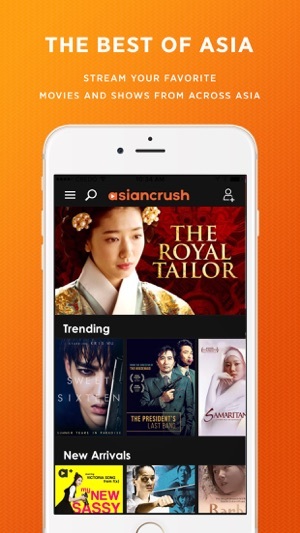 Watch your favorite Asian movies and shows instantly. Free. 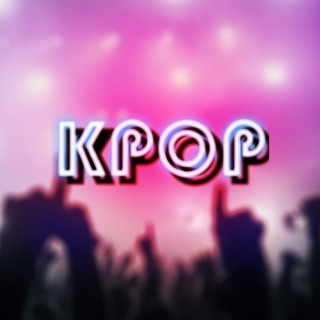 Enjoy the best entertainment offered by Asia. 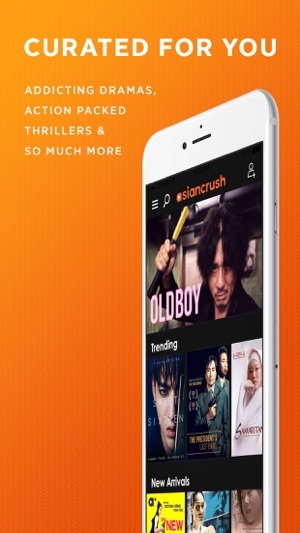 From Chinese martial arts to Korean dramas, Japanese cult films to Thai horror movies - get it all in one place! 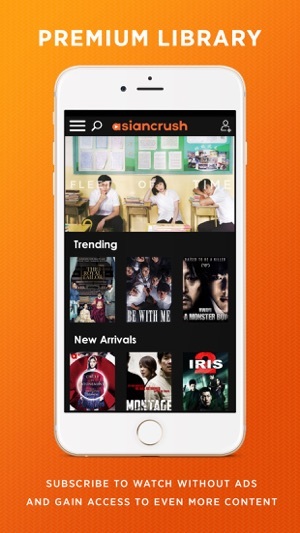 Get more with AsianCrush Plus! I love the concept of getting shows from places you normally couldn’t get them from but I’m mad at how broken this is. First of all there are like 5 ad breaks with 4 ads every break. About half are 15 seconds the other half 30. That’s 90 seconds per ad break times 5 is 450 seconds or about 7 and a half minutes. 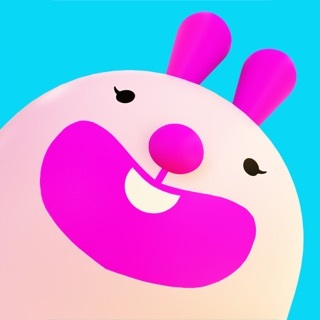 To take into account Ill compare this to another non huge app called crunchy roll which has 10 to 20 second ads 3 times. About 40 seconds each time and times 3 is 120. This would ad up since I’m comparing 20 minuet episodes to movies but the loading time for ads is abnormal. Basically I wait 5 minutes for one ad to load that’s 20 ads times 5 which is 100 minutes of wait I have to not watch my show for over a hour for this problem. I know it’s not my WiFi cause I use other apps just fine with zero delay. It’s just this problem and I’ll give it 5 stars. Look Viki is way better but I’m stuck because they have shows viki doesn’t but the interface is glitching, the show stops in the middle, the app closes out. Don’t ever try and fast forward or skip through. Oh you wanna pick up where you left off you have to look for the whole show again because unlike ever other streaming app there isn’t a watchlist or a pick up where you left off section or a save. Every time this app closes down on me I have to go back in find the show then find the episode I was watching bruhhh. It’s taken me 2 full days to watch 17 45 min episodes 😑 it’s just 3 stars for now we will see once I finish this month. Ohhh if you do anything but a paid subscription you’ll have commercials every 3 mins . This app has really good potential but there are just WAY too many ads and other inconveniences. Almost every 5-7 minutes of watching a movie, there’s ads that play, no, not one, but multiple ( it’s fine to have ads, but so many in one sitting is just frustrating). This app also freezes many times during a show/movie and ad and it’s DEFINITELY NOT because of internet connection. And when I need to exit the app, it doesn’t save from where I last stopped during a movie, so it gets really frustrating when I have to find my place. I really think this app would have a better rating from me if these problems, or qualities were somehow altered to be more suitable and convenient.